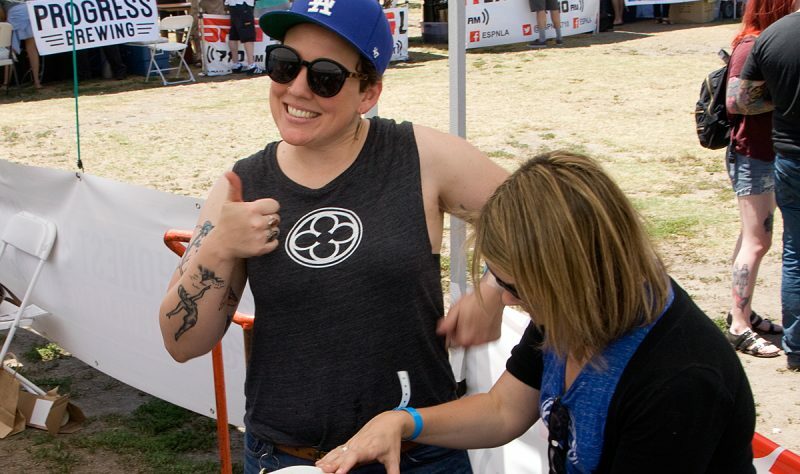 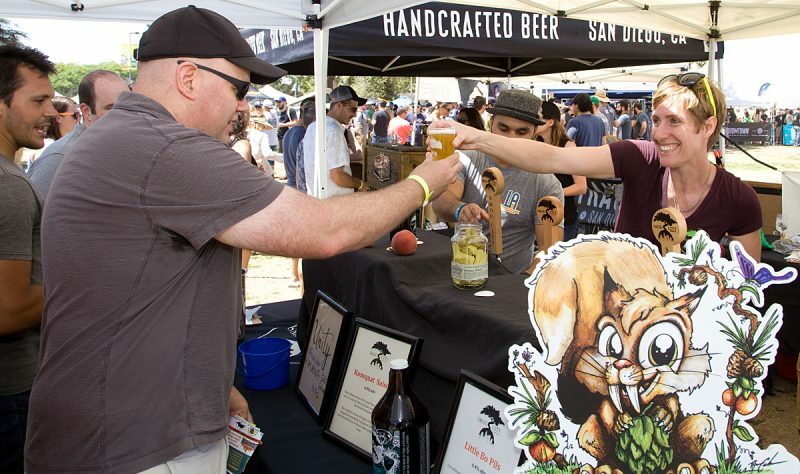 LA Beer Week has been going strong since its inception in 2009, when a dedicated group of beer lovers and community members got this event on the map. 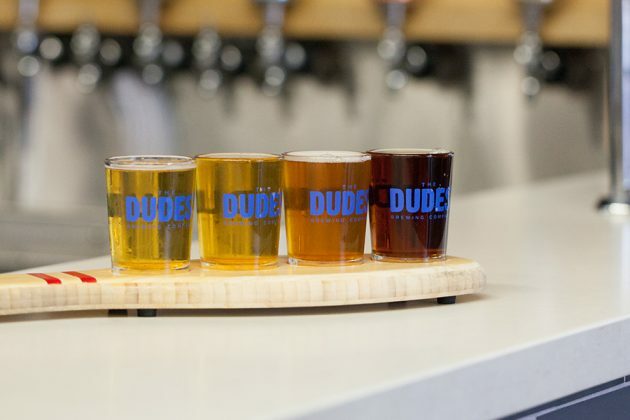 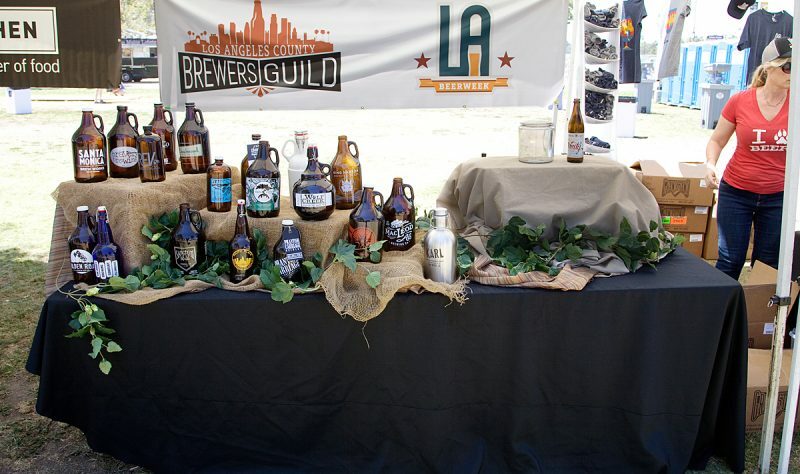 Enjoy a week’s worth of great events throughout the city with more than 150 events organized by more than 200 breweries, restaurants, bars and retail stores in celebration of LA’s favorite suds. 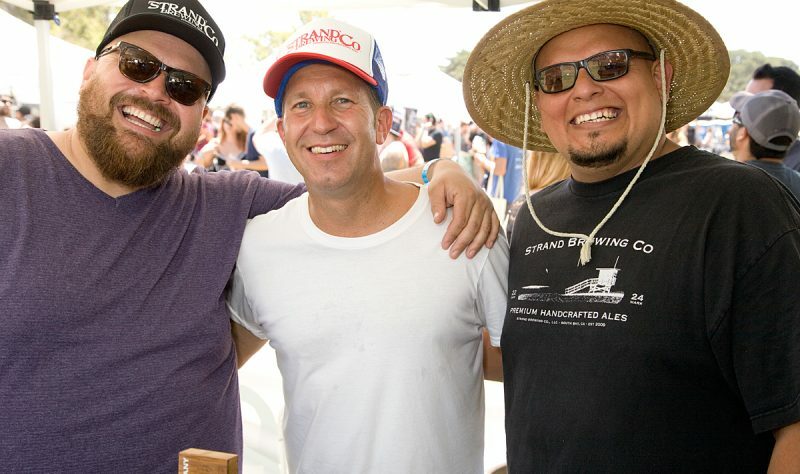 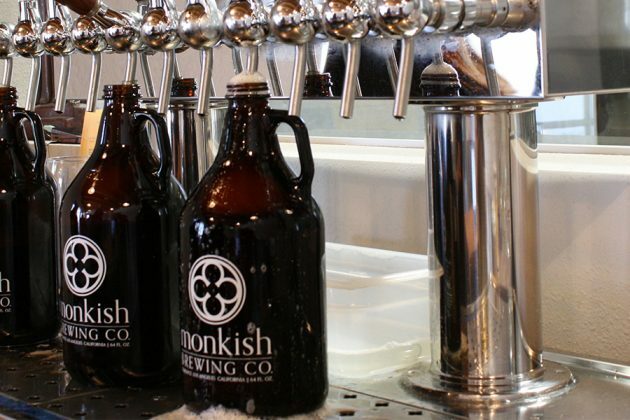 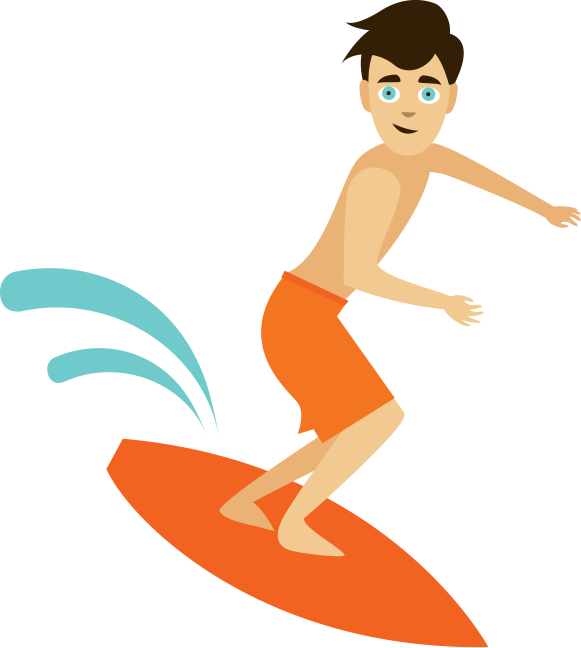 Look for LA Beer Week scheduled mid-June.